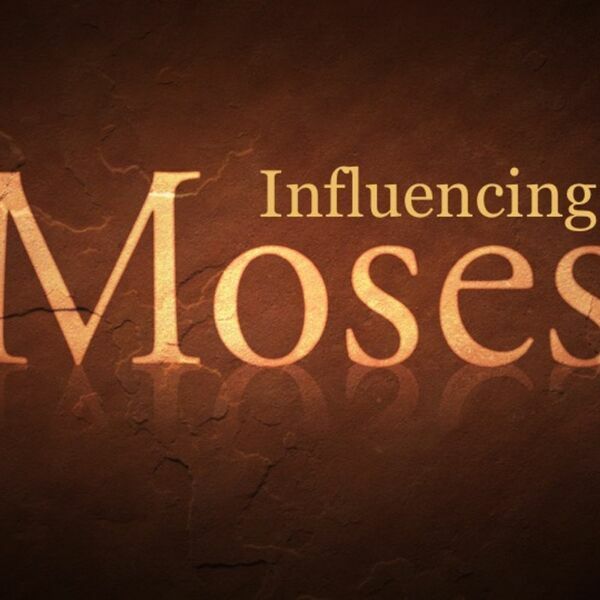 Description: The sister of Moses, quietly possibly, plays the most influential role in her brother's early life. What might she have to teach us about "stepping out and speaking up?" The sister of Moses, quietly possibly, plays the most influential role in her brother's early life. What might she have to teach us about "stepping out and speaking up?"